Australia’s richest person, Gina Rinehart, is looking to invest up to half a billion dollars to produce infant milk formula for China. The Hope Dairies project plans to establish Australia’s biggest dairy operation, by acquiring 5,000 hectares of farmland in Queensland’s South Burnett and building a processing plant in the nearby Mary Valley. Hope Dairies is controlled by Ms Reinhart’s Hancock Prospecting Ltd and is a move to diversify beyond her huge mining interests. Project spokesman Jason Morrison says the plan would see production start in late 2016. The appetite for infant formula in China is forecast to almost double over the next three years following the relaxation of the nation’s one-child policy. “Australia’s reputation and the Queensland dairy reputation is incredible,” said Mr Morrison. “And so we have this premium product, we have an avenue to get it there, we’re going to do the complete value adding in Australia. 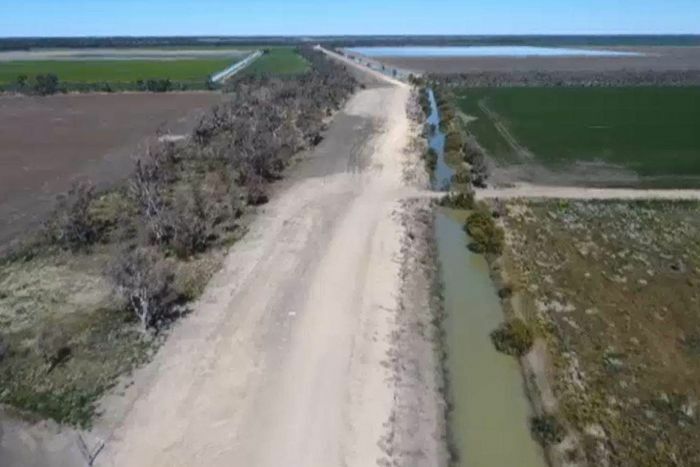 The dairy proposal is in addition to Ms Rinehart’s recent purchase of a 50 percent stake in two Western Australian cattle stations. Mr Morrison confirmed the company has steadily bought suitable dairy farm land over the past 12 months but would not confirm exact numbers. “I don’t want people to think it’s just about what we do, we’re going to be buying [milk] from the local industry as well. 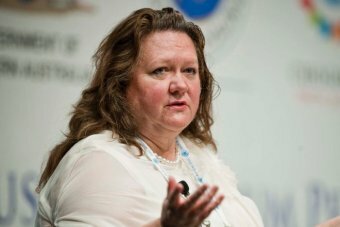 ABC Rural understands Ms Rinehart and her Chinese business partners will sign a memorandum of understanding with the Queensland Government on Saturday to help facilitate the proposed development. A spokesman for the Queensland Deputy Premier, Jeff Seeney, said in a statement that the project had the potential to deliver up to 350 construction jobs and over 450 operation jobs. “Should it become a reality, this dairy enterprise will be a clear example of our government’s determination to work cooperatively with the private sector and local communities to grow Queensland jobs and revitalise the Mary Valley,” the statement said. The Queensland Dairyfarmers’ Organisation (QDO) has welcomed news of the project, saying it’s the first major investment in the Queensland dairy industry since the late 1990s. “The investment would restore dairy processing capacity which Queensland has lost over the last decade and a half,” QDO president Brian Tessmann said. “China presents a real opportunity for our industry to form close partnerships to supply high-quality dairy products to their growing population, and in particular infant formula. “This opportunity will provide much needed diversification for our Queensland dairy industry. “We hope it will provide a range of opportunities for our existing Queensland dairy farming families, which have suffered greatly in recent years from natural and man-made disasters, including from the supermarket milk price war and now drought. “We have lost over 130 farmers since the price war started,” he said. Mr Tessmann says that Hope Dairies is a real show of confidence in the Queensland industry.